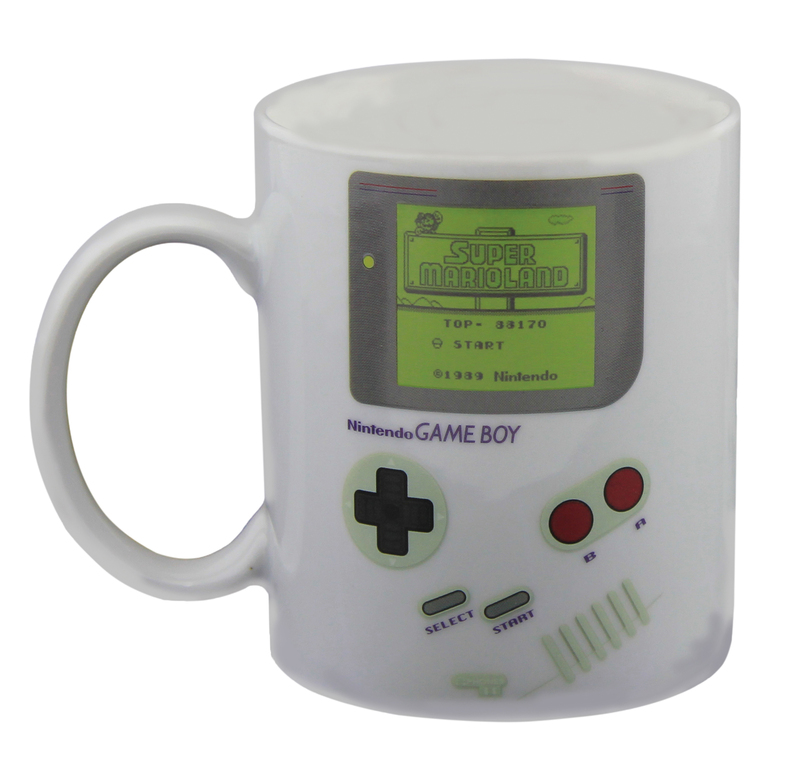 To light up the screen on this bad boy, simply add your favourite hot drink! 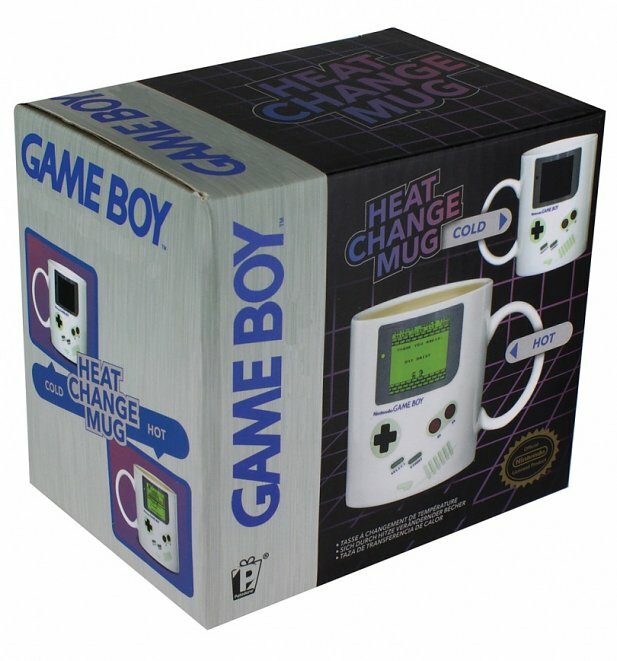 Designed to look like the classic Game Boy hand held console, this official mug comes with a heat reactive print for an extra special touch. On the button! 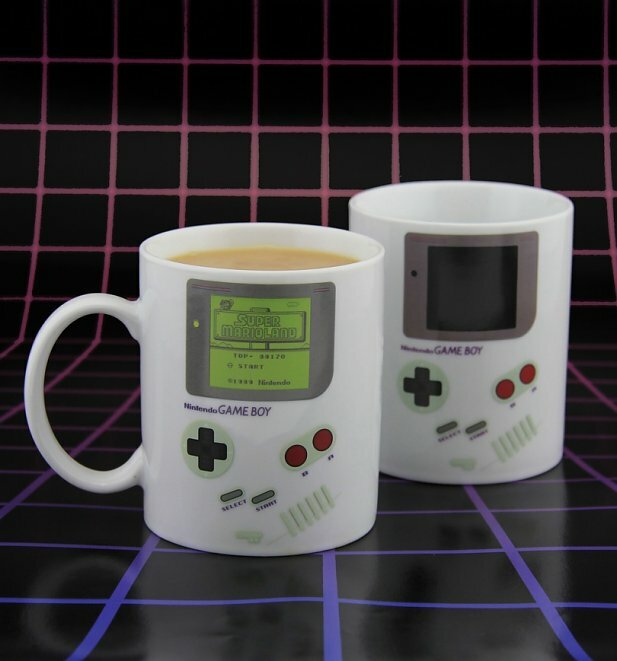 - Add hot drink and watch the screen light up like magic! Review: The coffee cup did what it was suppose to. But for 18 bucks it was a small coffee cup. For the price I was expecting an 18-24 oz coffee cup. This thing is barely 8 oz. I gave 3 stars because it's more likely a novelty item (something made to look at, not necessarily for practicly use) and I was expecting an item I could use daily. All coffee drinkers would agree, this thing isn't practicle. 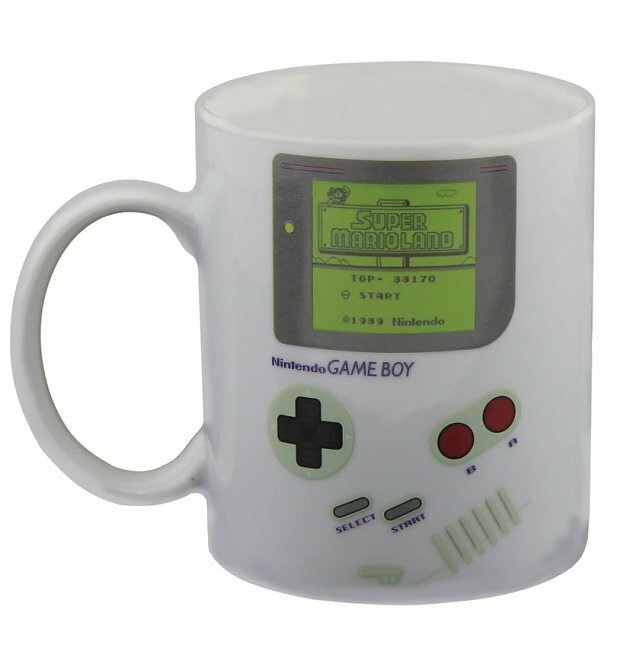 We want a cup of coffee that doesn't need to be refilled after a few drinks. Review: Love it! 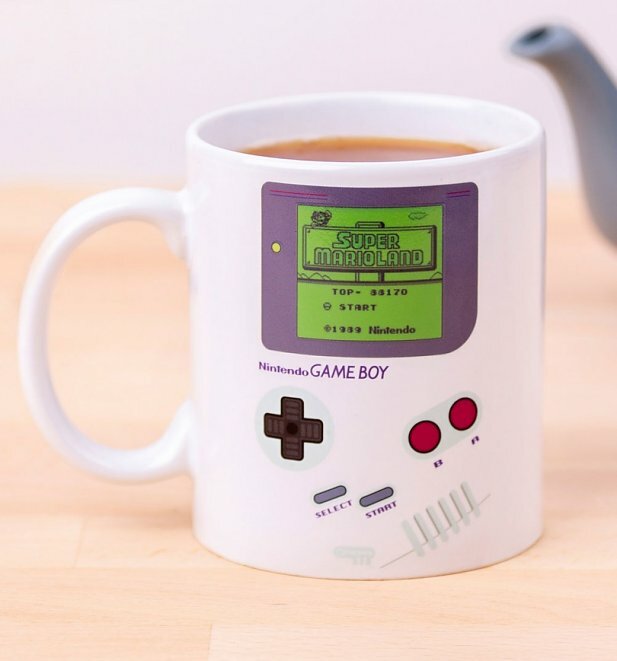 Perfect mug, Nostalgic!